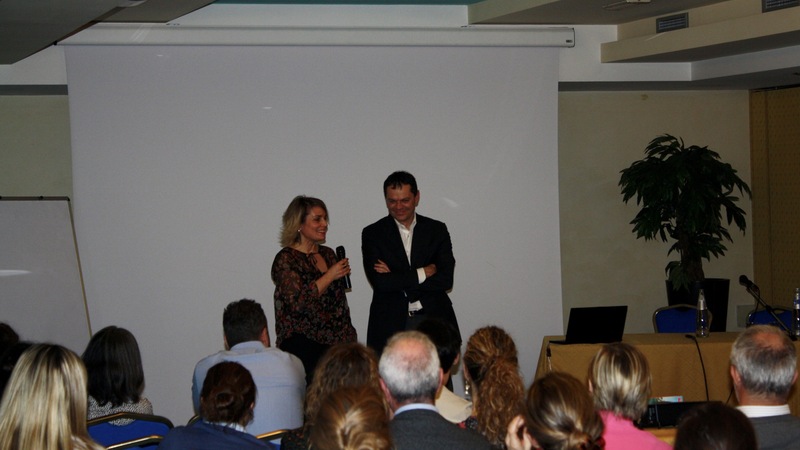 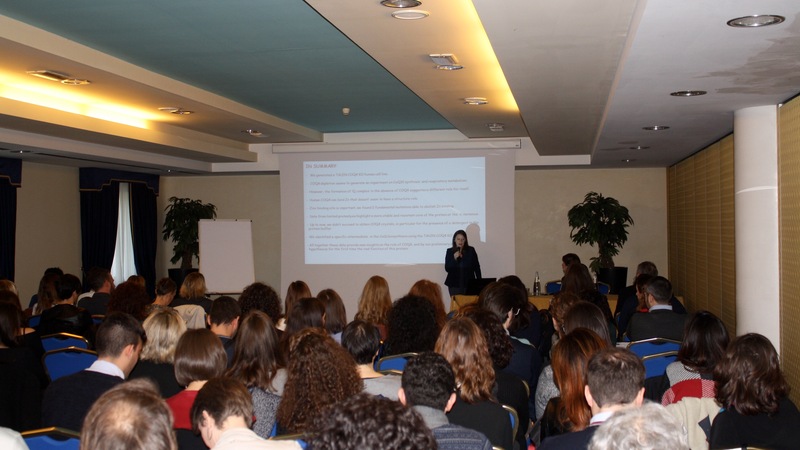 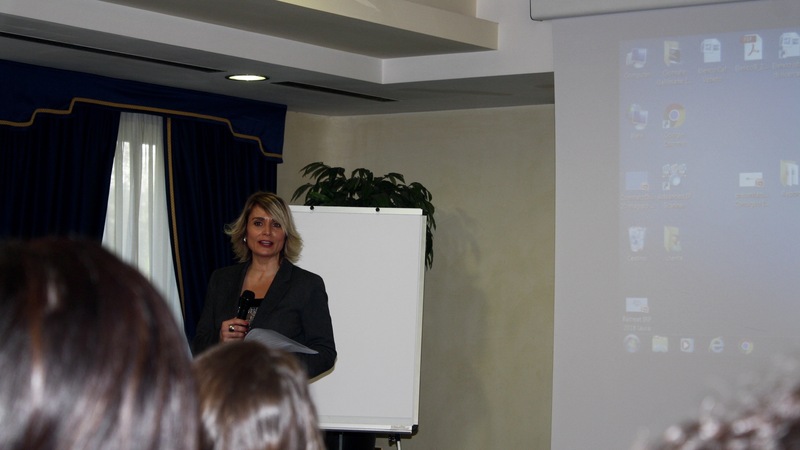 The first Annual Retreat of the Istituto di Ricerca Pediatrica Città della Speranza was held on April, 6-7, 2018 at Villa Pace Park Hotel Bolognese in Preganziol (Treviso). 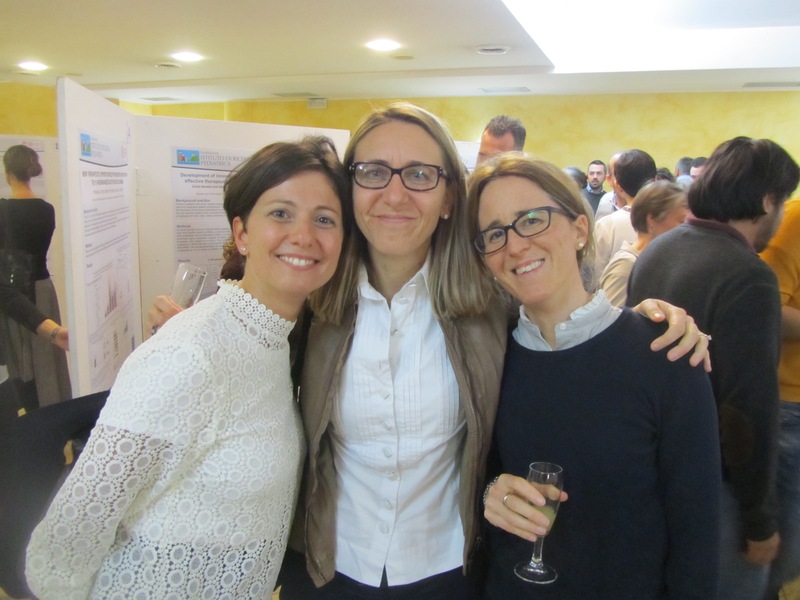 This was a unique opportunity for colleagues to get to know eachother better (in total there were around 100 scientists, PhD and students present), to talk about the topics of the research programs, share experiences, exchange information and advice, and build networks for future collaborations. 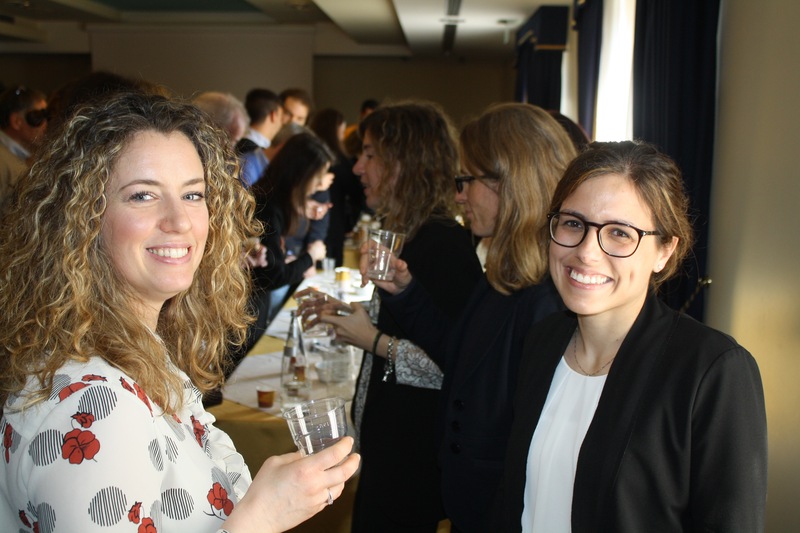 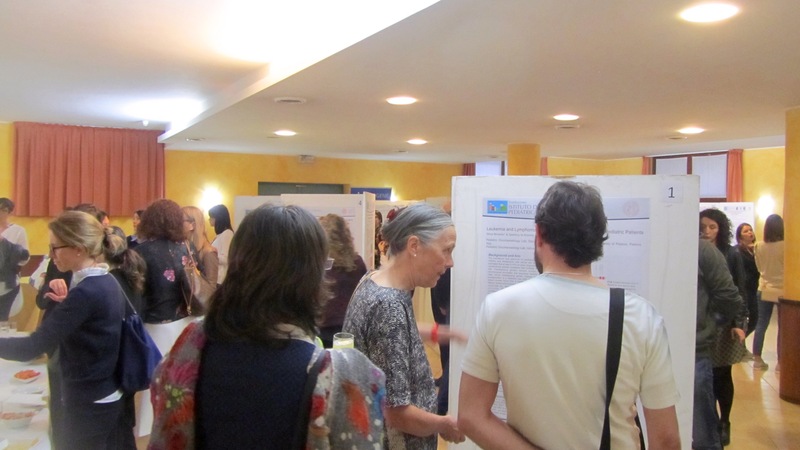 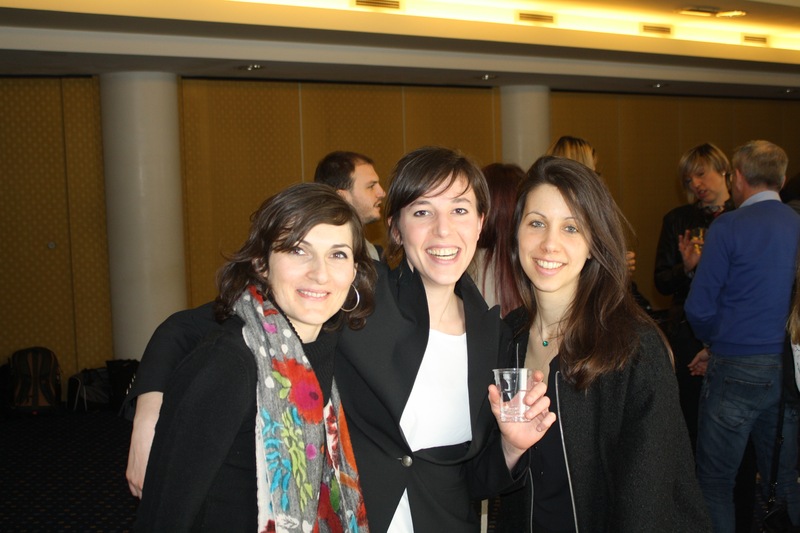 This event especially provided the occasion for young researchers to present their work through talks and poster presentations, and to interact on a personal and professional level. 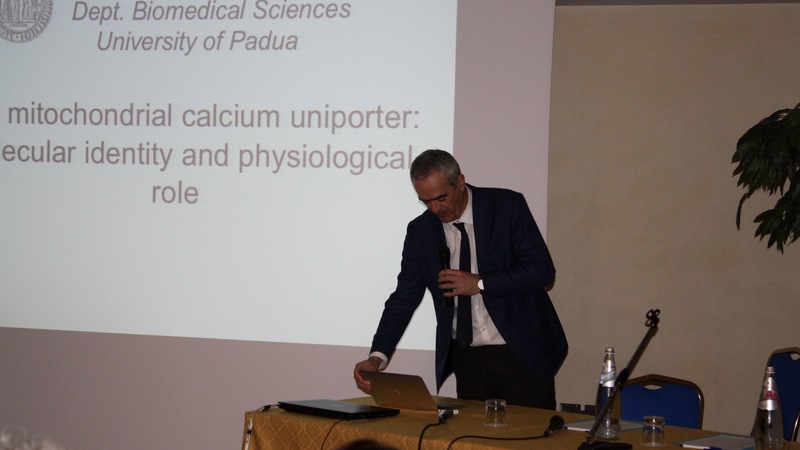 The Special Guest was the Rector of the University of Padua, Rosario Rizzuto, who gave an interesting lecture about “Mitochondrial calcium signaling in cell life and death”. 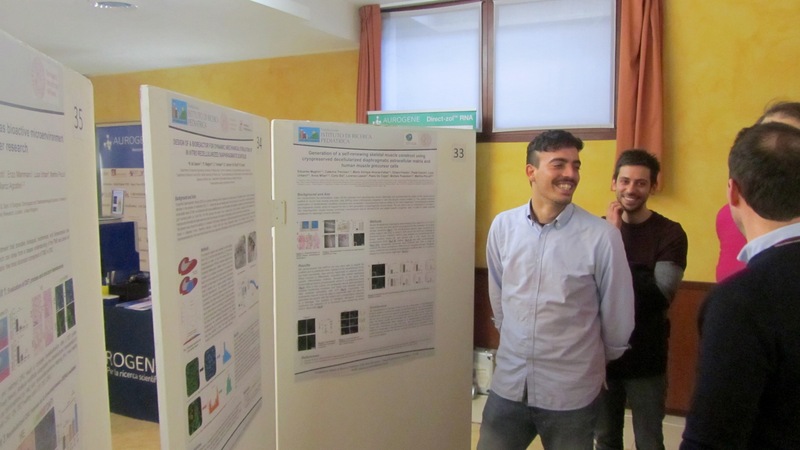 A particular thanks to Leika, Nikon and Zeiss, who led a stimulating workshop on new microscopy methods, and to Aurogene and Salix who kindly offered the “Poster Walking”. 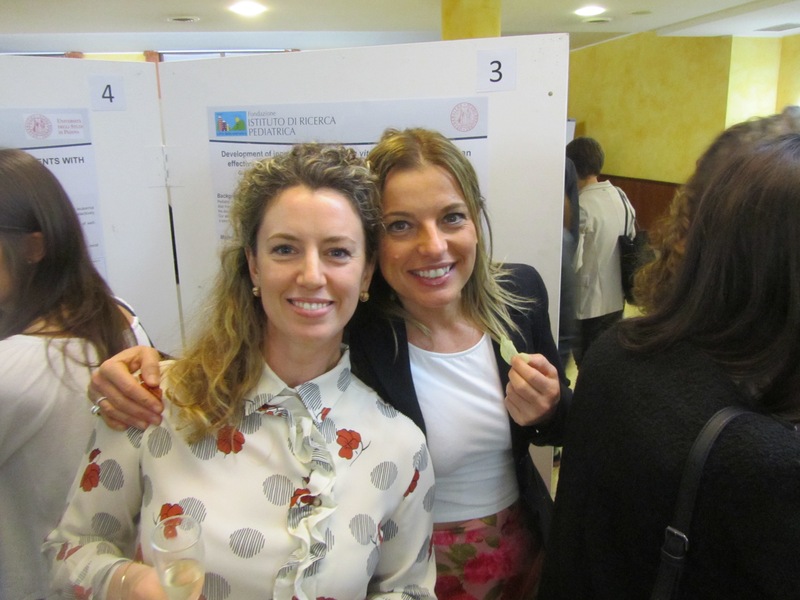 In conclusion, the dinner all together and the evening dance made the atmosphere even more inclusive and friendly.